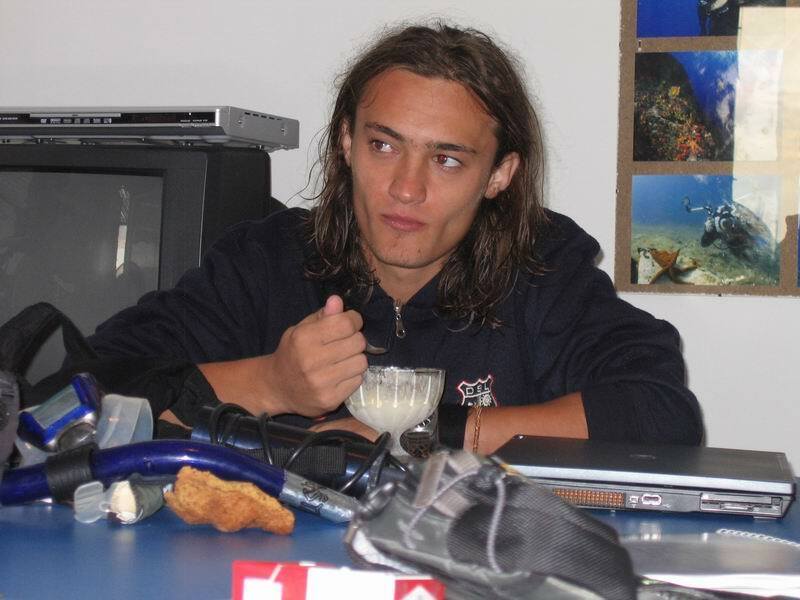 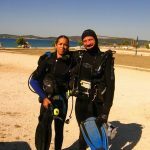 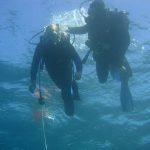 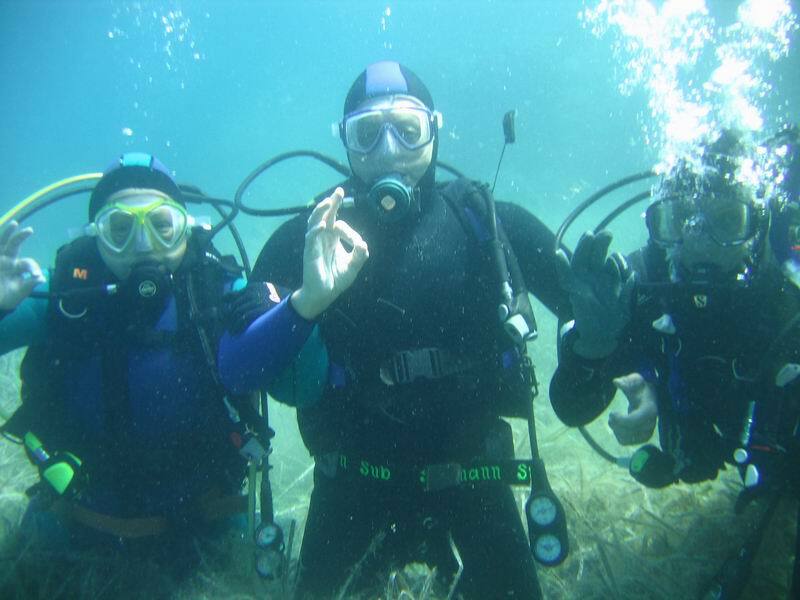 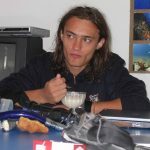 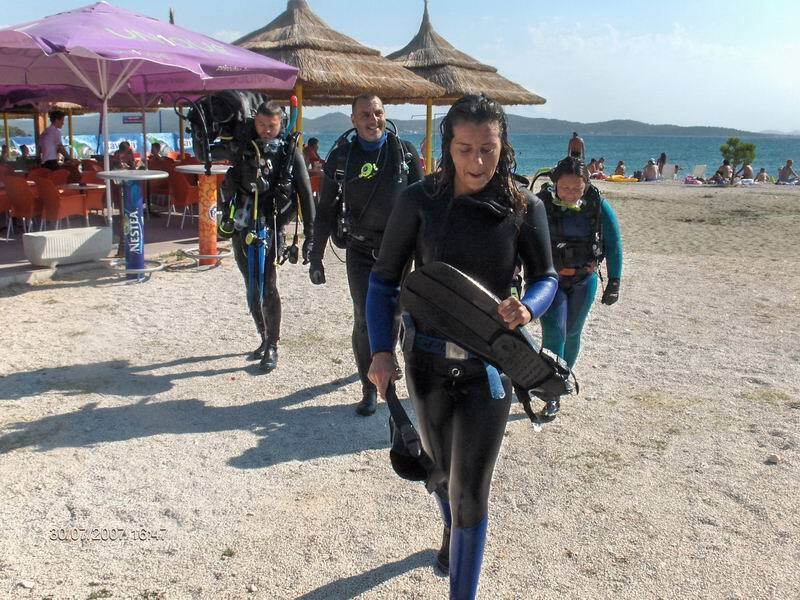 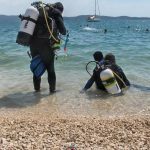 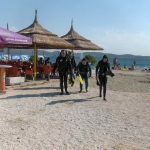 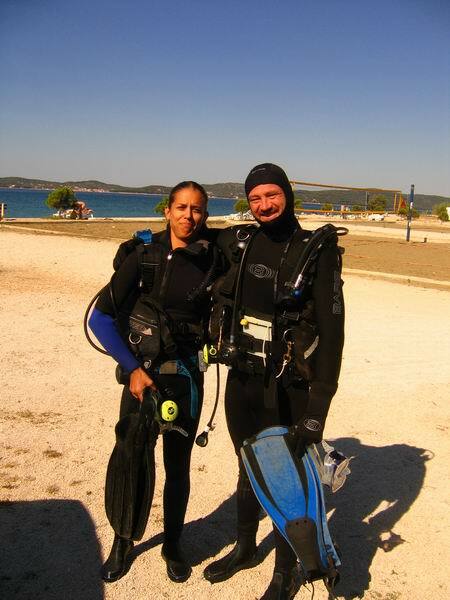 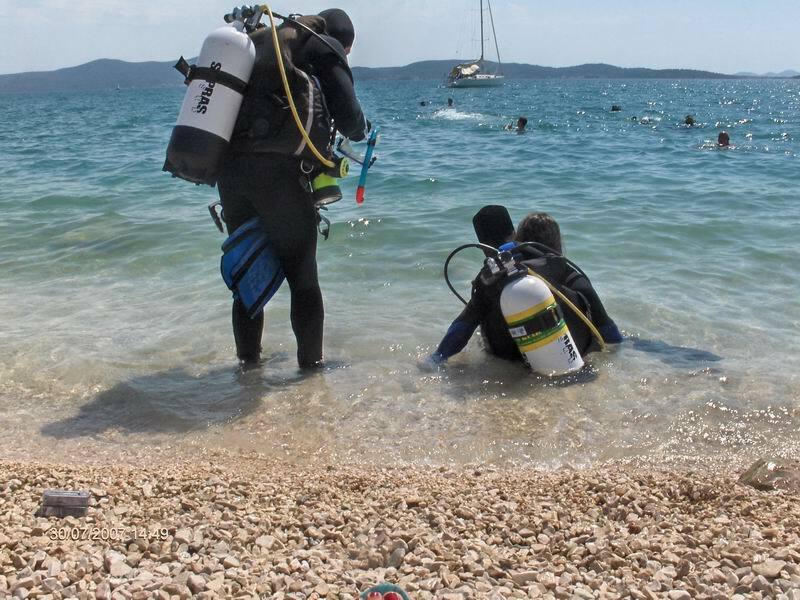 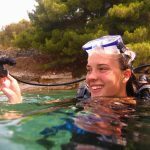 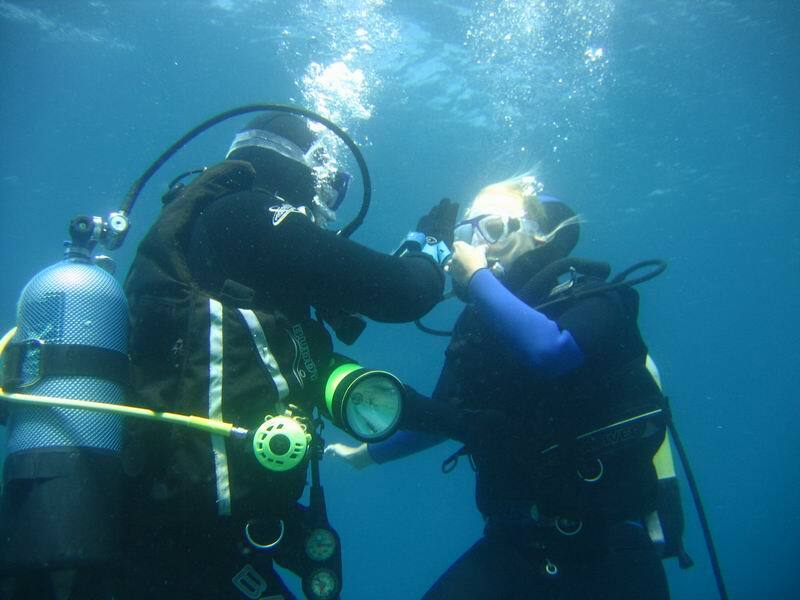 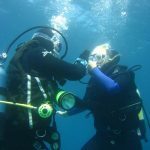 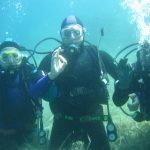 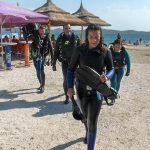 Our numerous certificates/ qualifications from different agencies, international experience, constant and professional development make possible one of the best diving instructions to our candidates Scuba diving is diverting and easy, but only if it is done professionally. 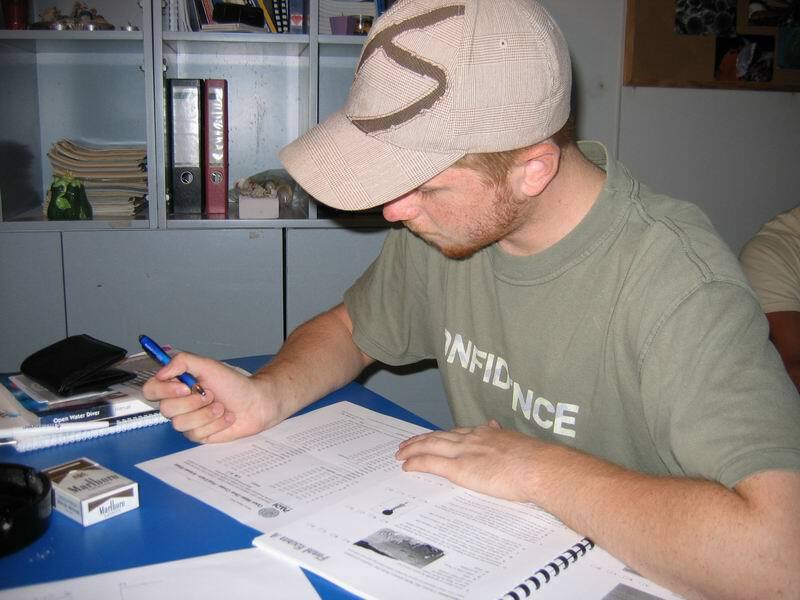 Theoretical and practical lessons are performed in fully equipped classrooms with VHS, DVD, PC. 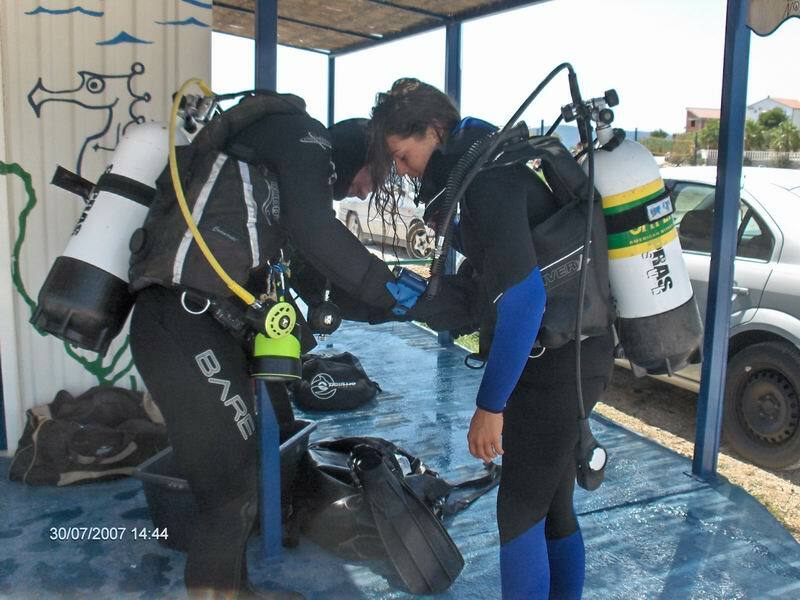 The diving is in front of the diving centre with the modern diving equipment. 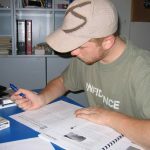 After completing one the courses successfully the candidate is registered and he/she gets the international certificate. 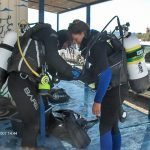 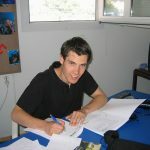 All didactic materials books, diving safety tables, all necessary equipment, final exams, diving permission and one diving trip (including 2 dives and the complete equipment ) are in price. 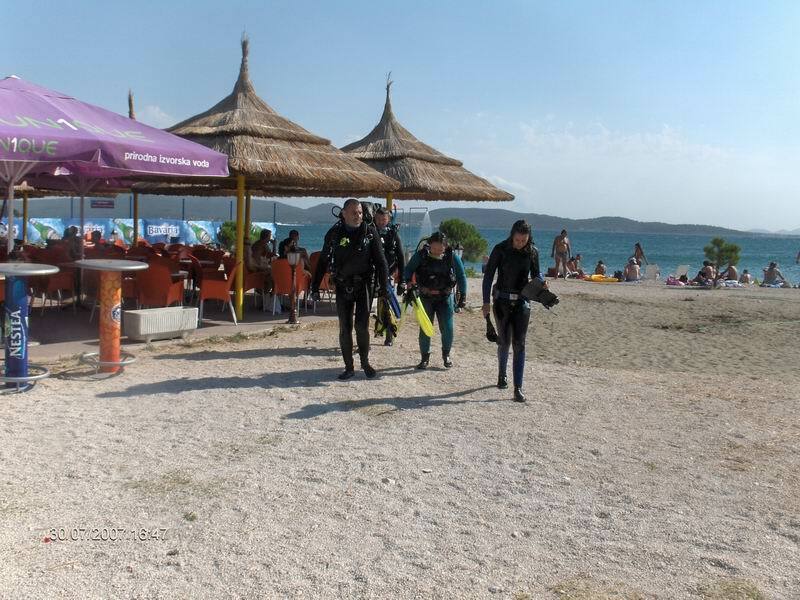 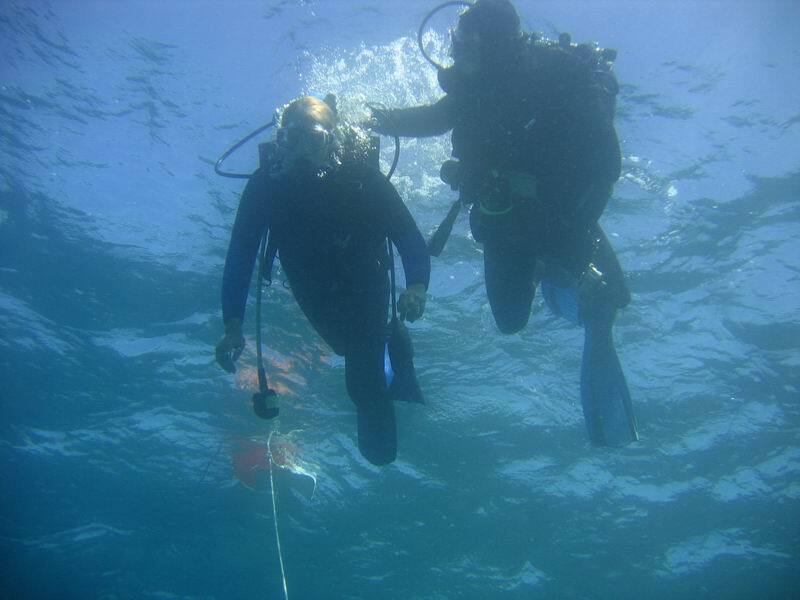 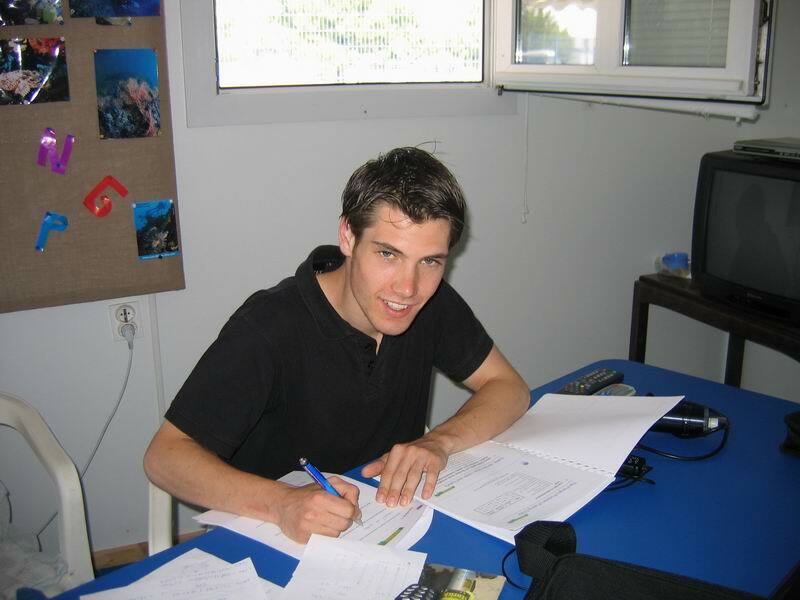 CMAS, NAUI, and PADI courses are offered in our centre.